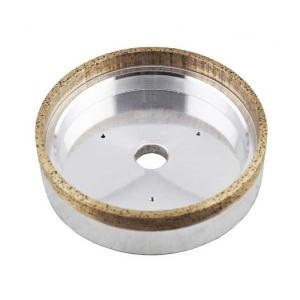 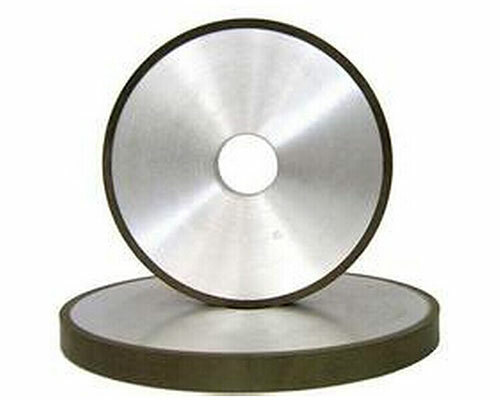 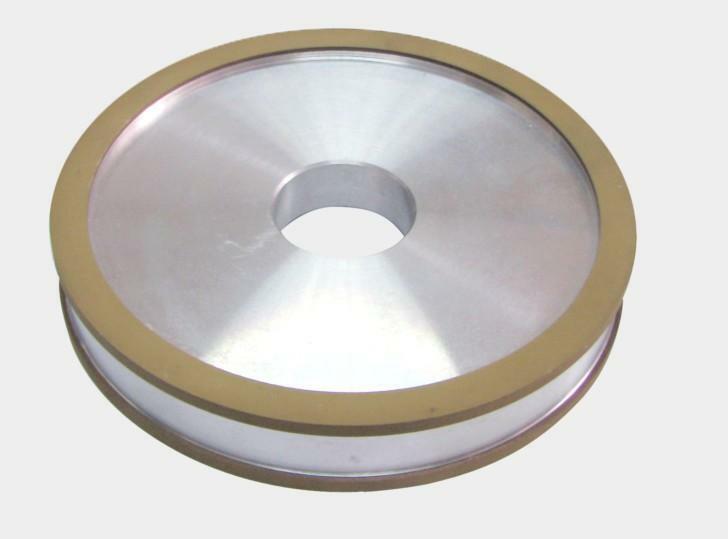 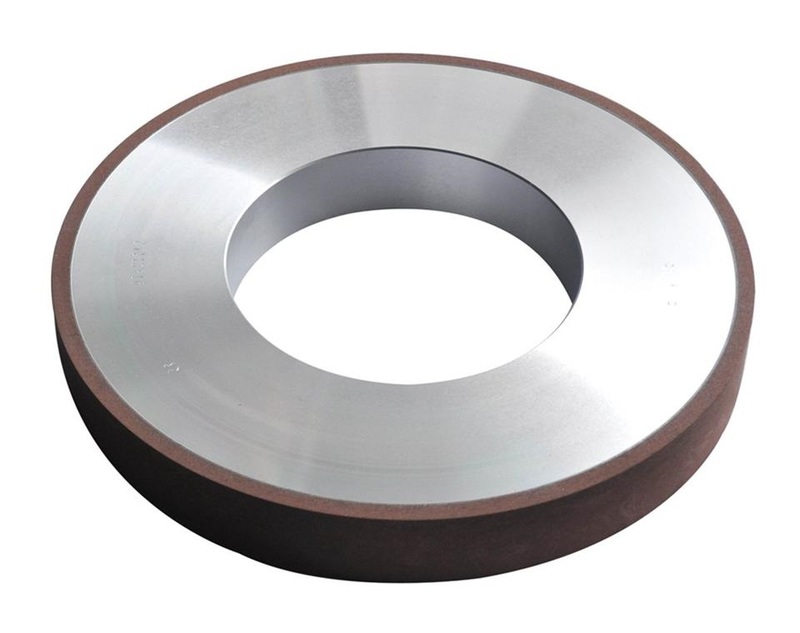 Diamond grinding wheel-Changsha 3 Better Ultra-hard Materials CO.,Ltd. 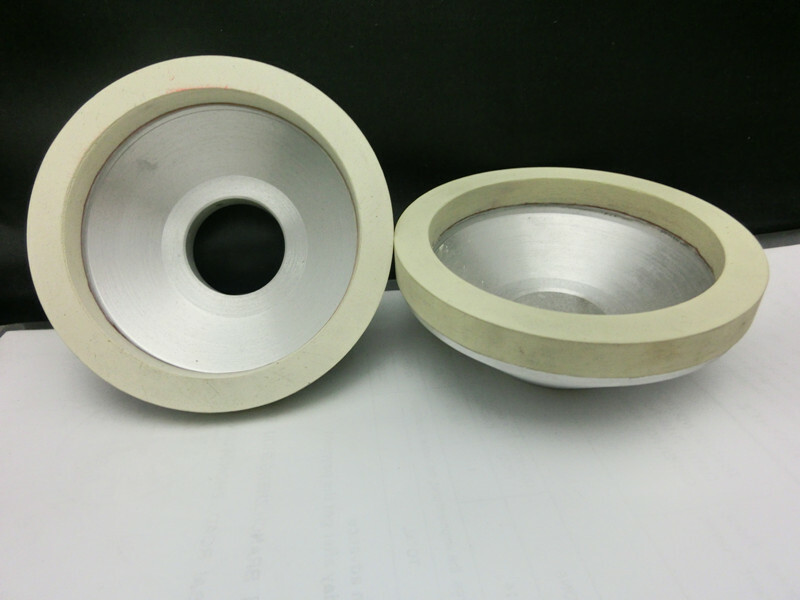 5.Great surface finish for processing workpieces. 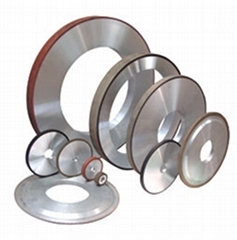 Application: It is widely used in accurately grinding ceramic, glass, cemented carbide, hard alloy steel, etc.